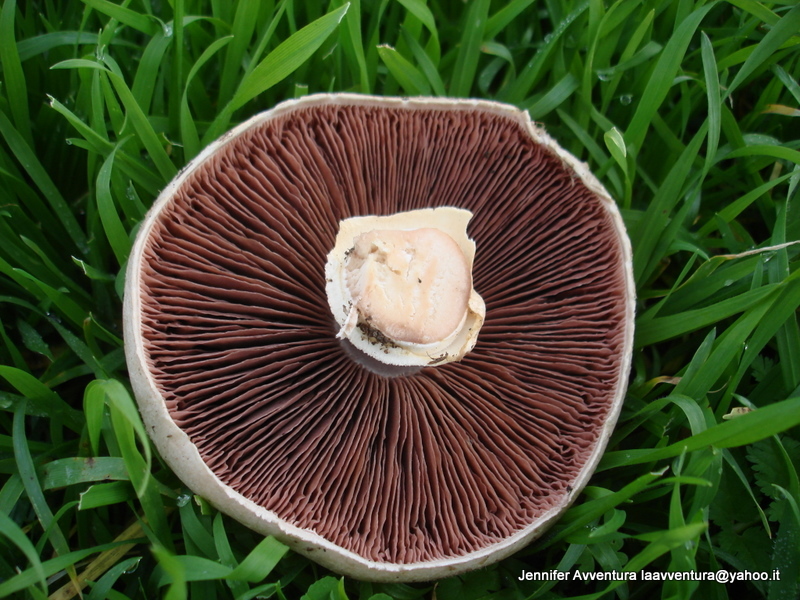 Tis the season for mushroom hunting in Sardinia. The skies have been ablaze with fire for days and now the cool rains have sprung forth a bounties basketful. 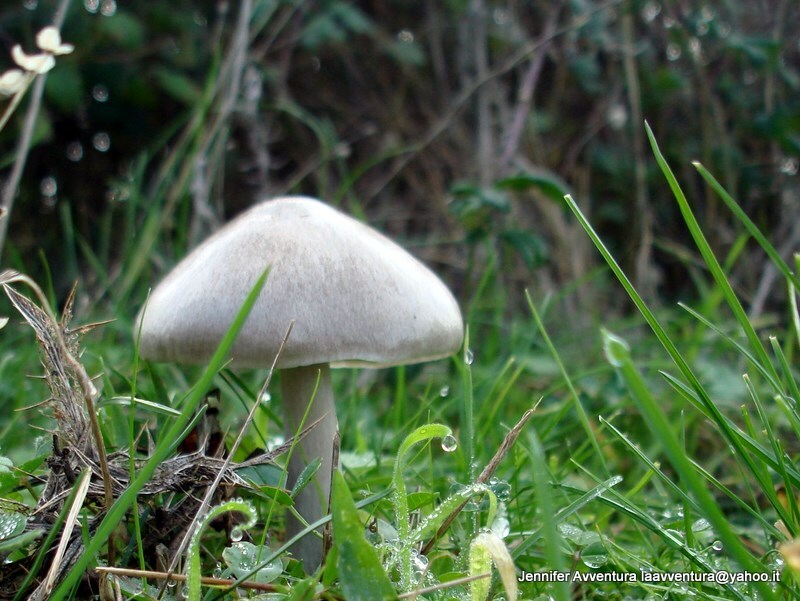 The above photo was taken on the mountain above our house and we left this mushroom in the ground as Hub said “You will have serious problems of you eat that one.” I thought this mushroom was beautiful in its glistening white aura, set against the beautiful rain dropped green grass. I’ve tried to research a name for this white beauty but I have found nothing. We did however come home with a bountiful selection of other wonderful funghi. Walking in the wet mountain tops scouting for freshly popped mushrooms is a past time of many Sardinians. 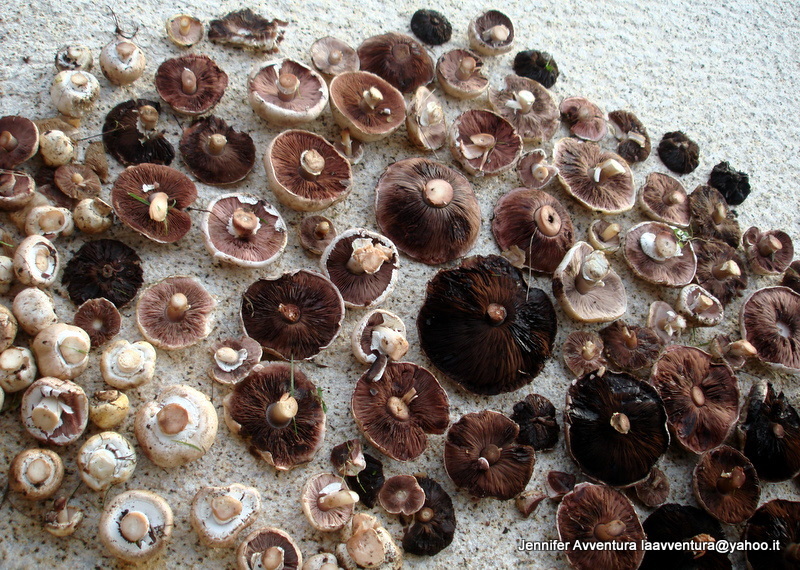 People come from all over Italy to scout Sardinia’s fresh mushrooms and bring them back to the mainland to sell. We scout for our own stomach with Hub turning our treasures into jarred mouth-watering goods. Several members of our household love mushrooms! That second mushroom is amazing looking. I love mushroom picking! And yes, that first one is pretty to look at, but shouldn’t even be touched! 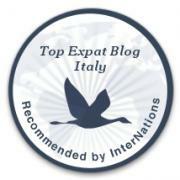 I’m hoping porcini mushrooms will be around when I get to Bagni di Lucca tomorrow. It is fun to wander in the chestnut forests to look for them. 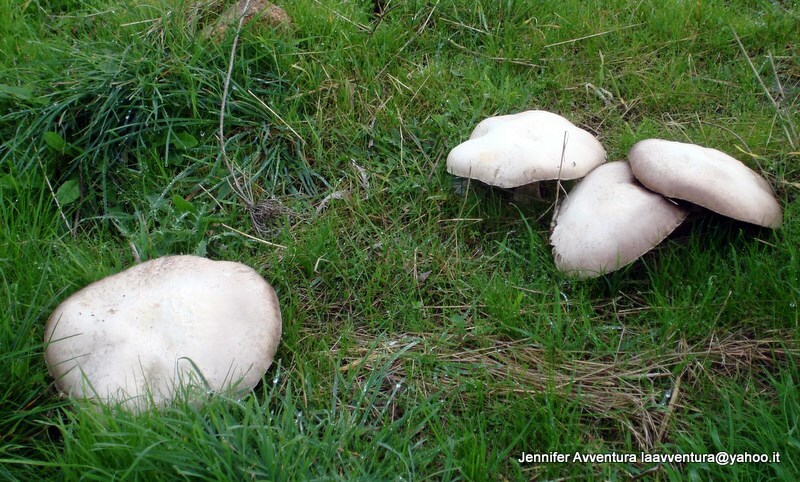 Do you happen to know the names of the mushrooms in my photos? I have no idea. One I think we call a portobello mushroom, the rest, Im stumped. Mushroom HUNTING? Do they usually put up a fight? Great post, girl – as uusual!